Anyone who has ever received healthcare has spent time in a waiting room, it’s the one universal constant among doctor’s offices. 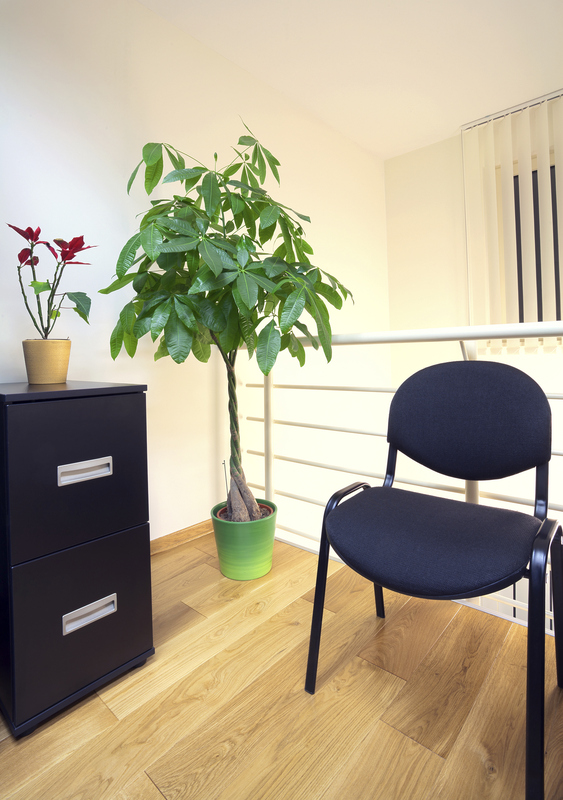 While quality and cost of care are undoubtedly crucial factors in determining if a patient will choose to return to a practice, a well-furnished waiting room can often tip the scales in your favor. It’s often the first impression a patient will get of your office and it pays to put your best foot forward. Here are a few of the most important factors to account for when furnishing your optimal waiting room. Comfort: Above all, comfort should be the number one factor in determining what kind of healthcare seating to purchase. Besides the obvious necessity of physically comfortable seating, your office furniture should also provide emotional comfort. Look for cozy, homey, and relaxing looking pieces that will help patients feel at ease. Relaxed patients are far more likely to not mind extra waiting time, freeing up the medical staff to work without feeling pressured by expectant patients. Variety: Different kinds of people will require different kinds of seating. Some may prefer high-backed supportive chairs, while others may need more relaxed seating. Couches and love-seats that allow parents to sit with their children are important, but sick strangers won’t want to be forced to sit in close proximity to one-another. It can also be difficult for the elderly to get up from couches without assistance, while overweight patients may require reinforced or extra-wide seating. The kind of practice you operate will help determine where to invest most of your healthcare seating budget but the more options you can offer, the better. Durability: Waiting rooms seat a lot of people over the course of a business year and it’s important to make sure you’re investment in office furniture holds up. Important considerations include: Are the arms and legs of furniture reinforced? Does the manufacturer provide warranty services? Will it be easy to replace a broken seat or chair leg without scrapping the whole unit? Paying additional costs for stronger furniture with a warranty will pay off in the long run as they’re nothing compared to the expenses of having to constantly replace cheap, poorly made office furniture. At Mark Downs Office Furniture, we specialize in ergonomic and used healthcare and office furniture to help your medical practice get started. From chairs to tables, desks, couches, and filing systems, Mark Downs has everything a medical practice needs to furnish their new waiting room. This entry was posted on Thursday, September 4th, 2014 at 4:50 pm. Both comments and pings are currently closed.